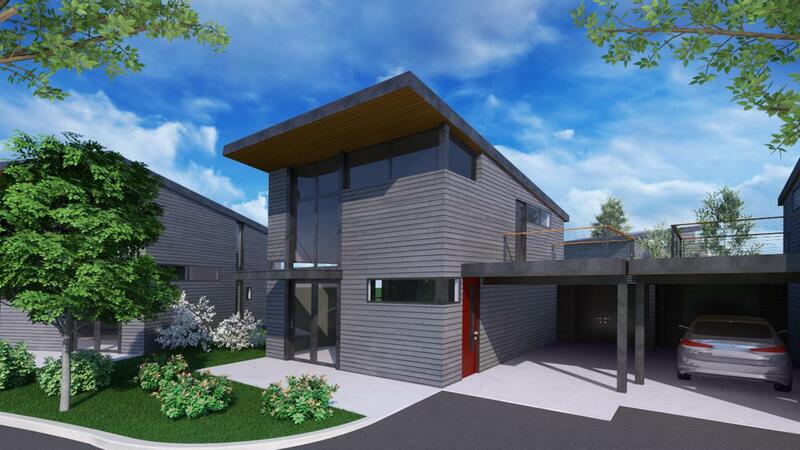 UNDER CONSTRUCTION- EST COMPLETION JUNE/ JULY 2019 Mountain modern cabin in Whitefish's newest premier community, The Quarry. Nightly/weekly approved. Mountain views from your deck. 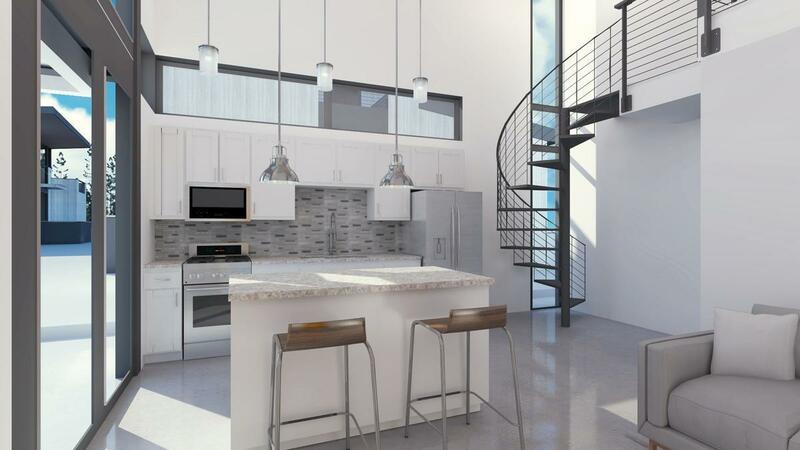 Open living floor plans with clean lines. 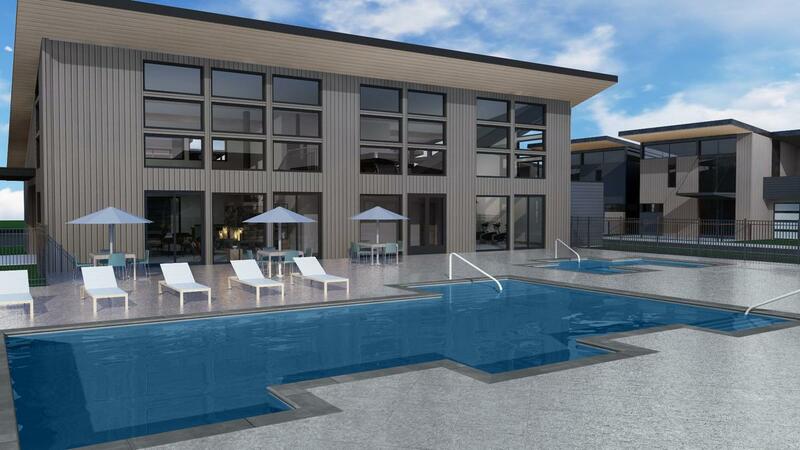 Full service amenity package for this development is highlighted by a private homeowner clubhouse, to include men's and women's locker rooms, lounge, workout room, large outdoor pool, hot tub, Snow Bus Stop, walking trails, bike paths, fire pits, open space and more. 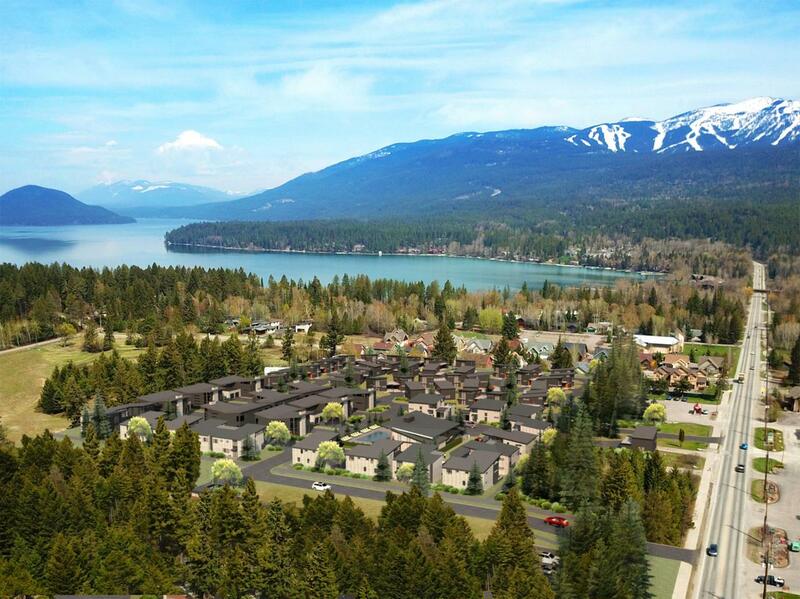 Centrally located between Whitefish Mountain Resort and Downtown Whitefish. Call Sean Averill (406)253-3010 or Will MacDonald (406)871-7787 or your real estate professional for more info.